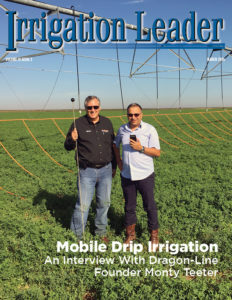 Everyone reading this magazine knows irrigation district managers and irrigated-crop farmers with decades of experience and hard-won knowledge. It is precisely this kind of broad, deep expertise that we want to instill in the irrigation leaders of tomorrow. But in an era when technology is advancing at a rapid pace and the economy is ever more integrated on a national and global level, there is much to learn. 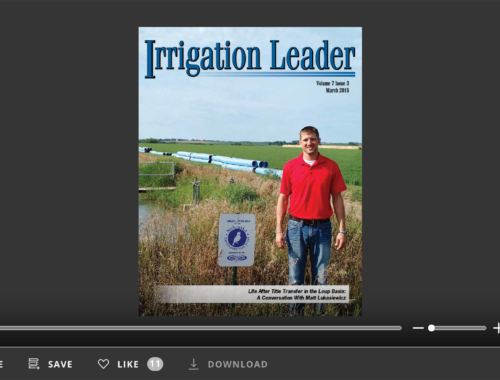 Young irrigation professionals today need to understand policymaking on the local, state, and national level; international trade and markets; and the newest information technologies. Our cover story features the Nebraska Water Leaders Academy, which is training water policy leaders for the state through small-scale seminar programs. We also speak with leaders of Arizona’s Water Management Certificate Program, a management-focused, practitioner-led program whose student body mixes established professionals and graduate students, helping tomorrow’s water managers get to know today’s. 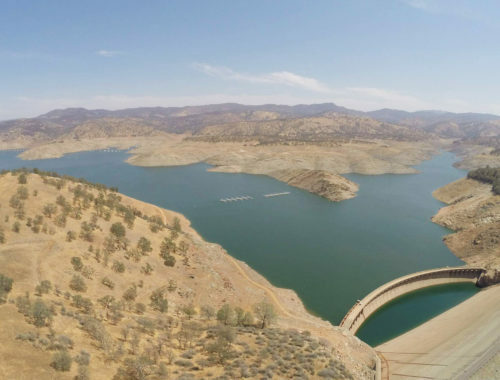 Dr. Stuart Styles of Cal Poly, San Luis Obispo, tells us about his university’s Irrigation Training and Research Center, which also teaches both college students and established professionals. While many institutions of higher learning are closing their ag engineering programs or folding them into other disciplines, Cal Poly’s has grown threefold in the last 10 years. 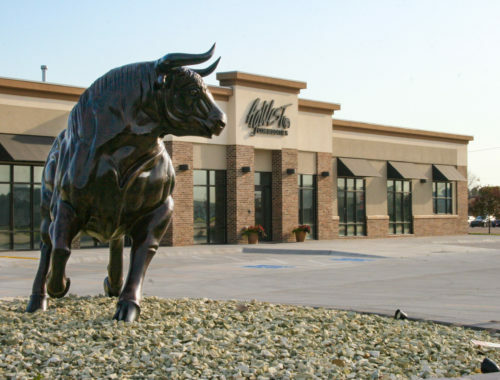 The Nebraska LEAD program is a 2-year agricultural leadership development program whose seminars span Nebraska, several cities across the United States, and the world. Finally, we speak with Charles Swanson of Texas A&M’s School of Irrigation. His school’s classes cover new technologies like computer-aided calculation tools and renewable energy, and its connection with the university extension system allows the school to draw from the experiences of real irrigators to develop its classes.